• Have you just received the news that somethings not 'quite right' with your baby? • Are you feeling frightened, overwhelmed or numb? • Are friends and family inundating you with advice that feels useless or undermining? No matter what the diagnosis, it's normal to have a reaction. Sometimes emotions get the best of us. When these emotions are managing us, rather than us managing our emotions, life becomes chaotic and overwhelming. Emotional reasoning can impair our ability to function with ourselves, our children and our partners. Trauma/PTSD You will never forget the moment when you first heard the diagnosis: "Something is wrong with your baby." You might remember your body trembling, your heart racing or gasping for breath. Even recalling that moment today may evoke flashbacks, anxiety or vivid dreams. That's because trauma is stored in the body. Our brains become hyper vigilant in preparing for more bad news. Hearing this new information is definitely traumatic and subsequently you may now be experiencing Post Traumatic Stress Syndrome. Parents need to remember that the worst is probably over. You now have to deal with managing what's on your plates. Grief Most people associate the feeling of grief with death and divorce. Did you know that there are over forty identified grief experiences? According to the Grief Recovery Model, loss is defined as a "change in a familiar pattern of behavior." Women get pregnant with the assumption that in nine months they will give birth to a healthy, happy baby with ten fingers, ten toes, etc. Then you hear otherwise and your heart sinks. It's normal to feel disappointed, short changed and angry. Because this goes against expectations, this sense of loss usually leads to anger and eventually sadness. These feelings are normal and natural. Depression, Shame and Guilt Along with sadness comes blame, self doubt and guilt. You wonder what you did wrong or how the diagnosis could have been prevented. While it's perfectly reasonable to look for answers, it's simply unhelpful to blame yourself. Whatever happened, happened. It is no one's fault. blame the doctor. Most likely, the medical team did the best they could. In truth, some things seem to be out of our control. That's a hard life lesson for all of us but it's true. Right now, acceptance is what everyone needs. Acceptance from family members, friends and especially ourselves. No one needs to shame you. You did your best and will continue to do your best. Remind yourself that it's okay. Anxiety Anxiety is fear about a future that hasn't happened yet. The thinking is based on 'worse case' scenarios. Many people feel that worry is beneficial. They believe it helps them find a solution. However, there is a difference between worry and problem solving. Worry is synonymous with obsessional thinking while problem solving is based on rational fact. Sometimes the truth is that there are no concrete answers in the moment. Parents find that hard to accept and anxiety becomes pervasive. This anxiety can effect your ability to function both emotionally and physically. Marriage Conflicts The birth of a baby with a difference can often make or break your marriage. When you first heard the news, there's hope that the baby might bring you closer together. Your major desire was to form an indestructible team with your partner and work together. You vowed to be each other's cheerleader, support system and confidante. This was well intentioned until you found yourselves losing patience with each other. The reality is that babies with a difference create stress. Stress is something that some people can deal with and other people can't. When two people are sharing a common stress, it often becomes too overwhelming. The couple reacts by withdrawing from each other or arguing. There are disagreements over medical care, parenting styles and financial issues. The fighting escalates and before you know it, you are now having a troubled marriage in addition to a special needs child. Seeking Help Many parents try hard to put up a strong front. They don't want to burden family or friends. It's okay to get help. It's actually a good decision. If friends and family are not available, there are many other resources. There are all kinds of groups for new moms. There are also organizations that deal with families of children Special Needs. Forming bonds with other parents is a good idea. Reaching out will not only help you, but it will also help someone else. 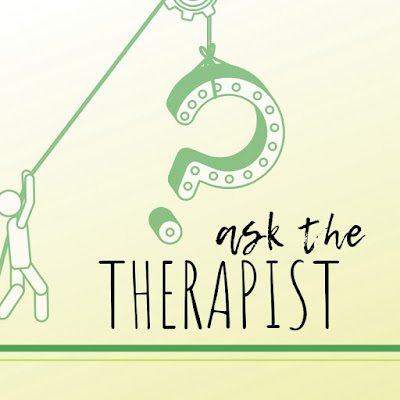 Professional Help While many feel that they don't need therapy and they can manage on on their own, counseling is a great resource when emotions are running amok. Feelings related to trauma and grief can escalate. So can your anxiety and depression. This is bad for you and your baby. place you can talk, vent and share your deepest, darkest thoughts. Saying things out loud helps you to listen and tune into yourself. You'll have an opportunity to sort out the confusion and pain you are feeling. These days, therapy often provides more than just talk. Many therapists, such as myself, offer tools. The tools I generally utilize are comprised of Cognitive Behavioral Therapy along with Mindfulness. Cognitive Behavioral Therapy is based on the tenant that our feelings are triggered by our thoughts. Worry is often characterized by 'what if' thinking and predicting a future that doesn't exist. Depression is connected to thinking about the past. Cognitive Behavioral Therapy helps you to understand distorted thinking and teaches you how to think rationally. Mindfulness educates about how to live in the here and now. Mindfulness tools include meditation, deep breathing and progressive muscle relaxation. There's also an effective technique called Grounding which helps to bring us into the moment. While many parents think they have to attend therapy with their partner, it's not always the case. That's because you might need some individual work in order to figure out your own feelings and needs. 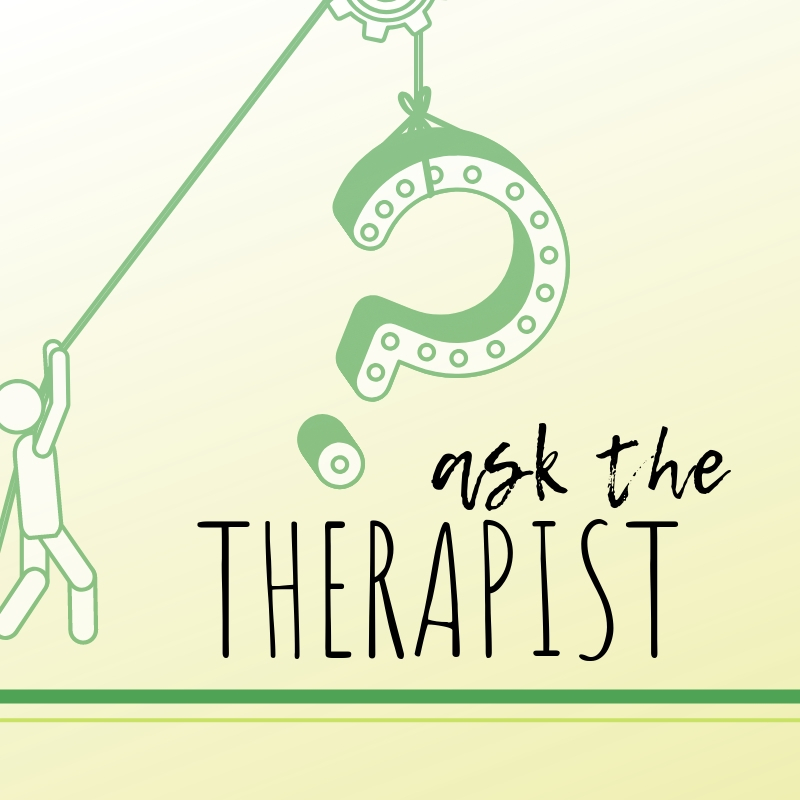 Sometimes one therapist will work with you and your partner individually as well as together. In Summary Be gentle with yourself! The diagnosis was overwhelming and surprising. Like any unexpected situation we need to give ourselves a moment. Take a breath. Educate yourself. Reach out to others. Most of all be good to yourself. Remember you and your baby are worth it.